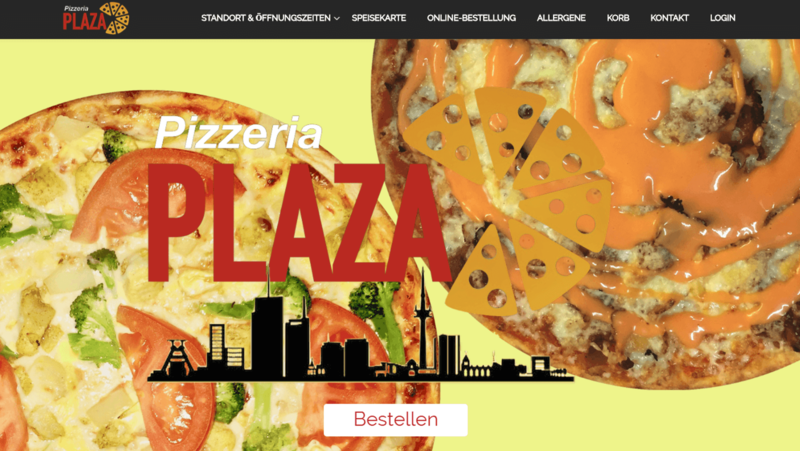 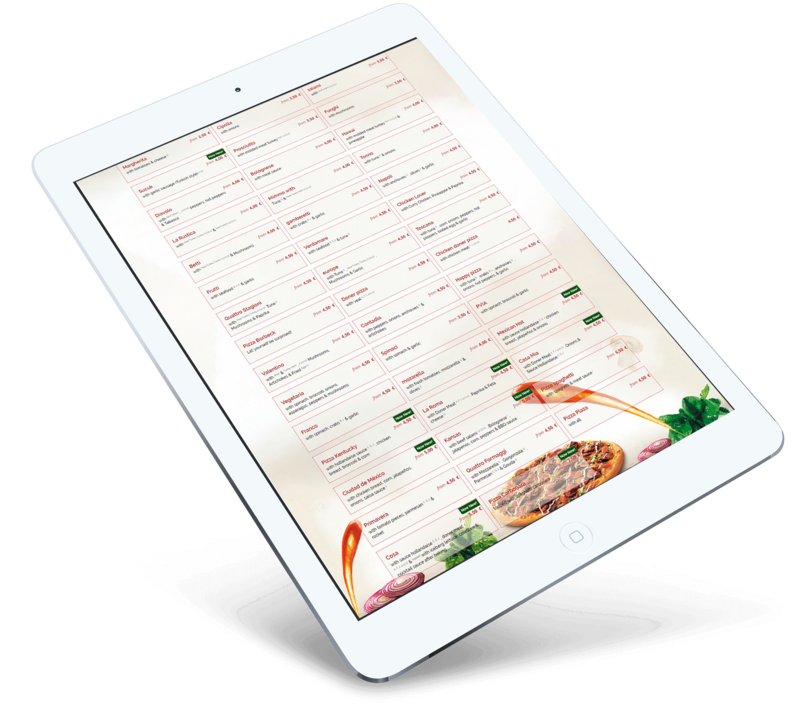 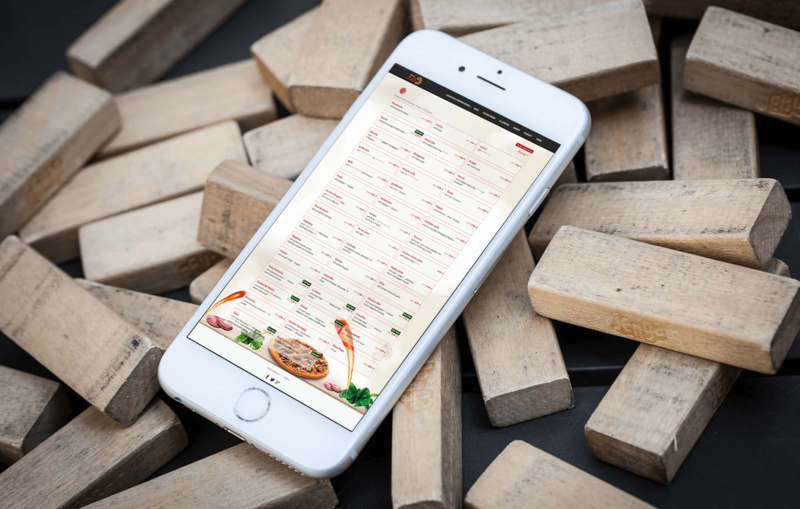 Pizzeria plaza is a wordpress based website. . Also we have done WordPress menu with ajax functionality payment system integration ,invoice customization and email integration. 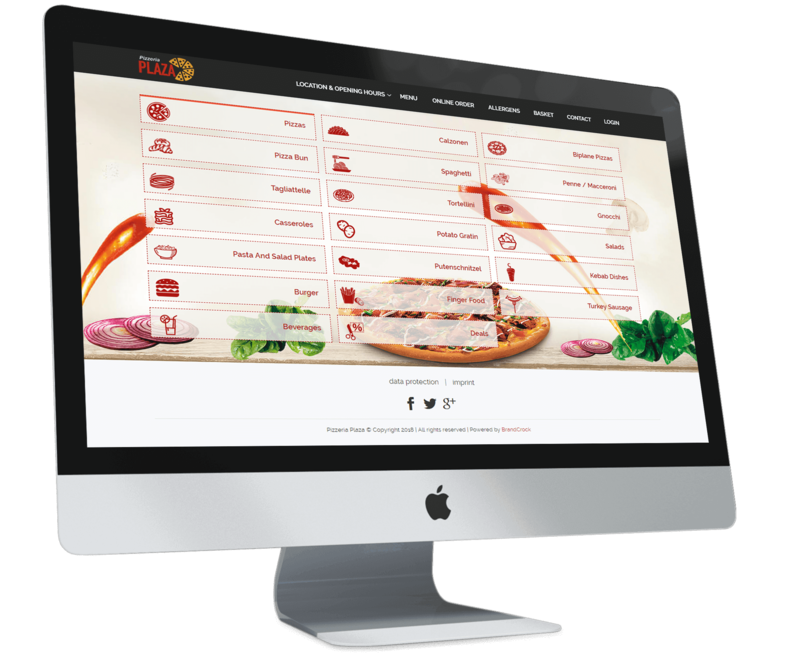 We provide our customers with best quality fast food.